Disney has been charming audiences young and old for 93 years, and they show no signs of going anywhere soon. Blockbuster titles such as Frozen 2, Star Wars: The Last Jedi, Toy Story 4, and Mary Poppins Returns all set to delight cinemagoers in the coming years. 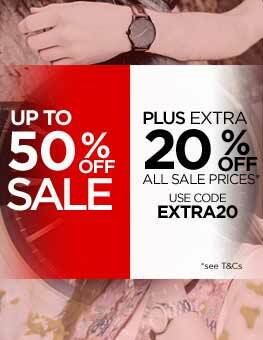 The Disney timepiece collection is just as appealing and diverse as the brand's filmography, with watches that are perfect for kids who want to have fun as they learn to tell the time, and pieces suitable for adults that fancy a bit of kitsch on their wrist. You can't have Disney without thinking about their legendary mascot, Mickey! While the lovable mouse has taken a backseat in Disney's cinematic releases, his face still appears on video games, toys, and merchandise all around the world. 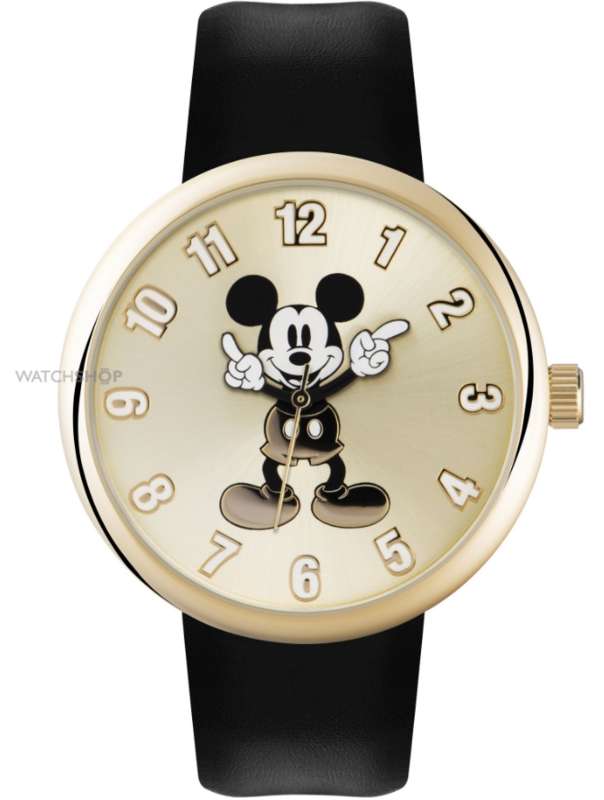 This beautiful children's Micky Mouse watch has a vintage aesthetic, with its black and white Mickey imagery and gold face and casing. It's finished nicely with a sleek, jet black leather strap, perfect for older kids who are still Disney fans at heart! With Star Wars now under the Disney umbrella, the franchise has never been more powerful. 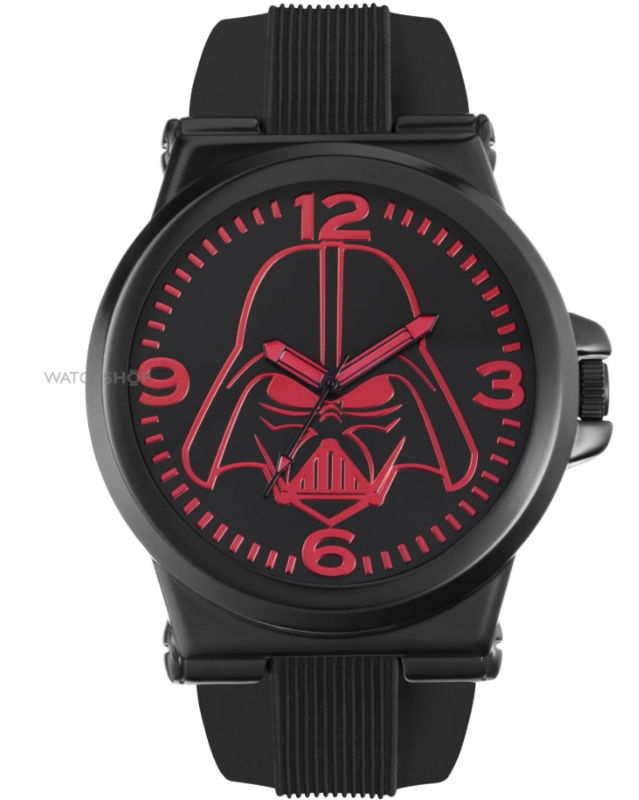 And the force is definitely strong with this distinctive men's Darth Vader watch. The oversized black face features the iconic villain's menacing mask, with red numbers to match. It's a fun, statement-making accessory that looks great paired with jeans and a t-shirt - or even a business suit, for the daring fashion Jedi! The 2017 live-action remake of Beauty and the Beast starring Emma Watson as Belle was a bona-fide box-office smash, taking close to £1bn in ticket receipts to become one of the highest grossing movies of all time. 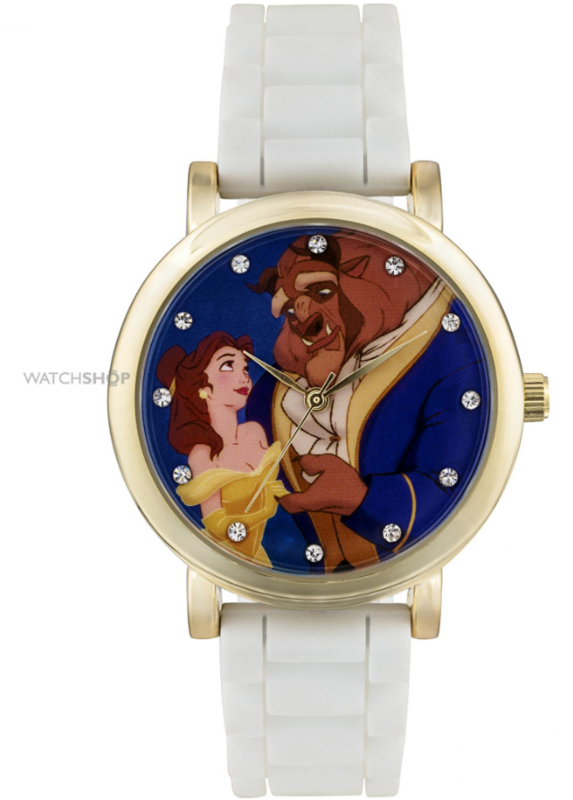 This beautiful children's Disney Princess watch nods to the original 1991 animated classic, and features Belle and Beast sharing a magical moment. 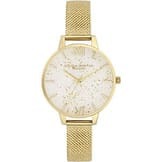 The face is beset with glistening jewels in place of the hour markers, and completed with a golden case and white rubber strap. It's irresistibly sparkly, making it a perfect piece for stylish little ones! Frozen caused a sensation in 2013, with critics hailing it as Disney's best picture since their renaissance era. Helped by a phenomenal soundtrack, the snow-driven adventures of Elsa, Anna, Olaf, and friends really struck a chord with audiences young and old. 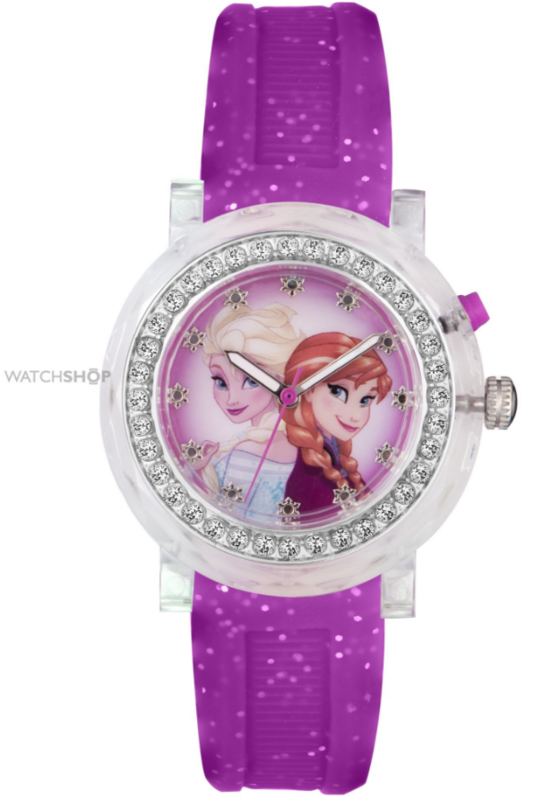 This cute children's Frozen watch is fit for any budding Disney Princess, with an image of the two sisters framed with sparkling jewels. 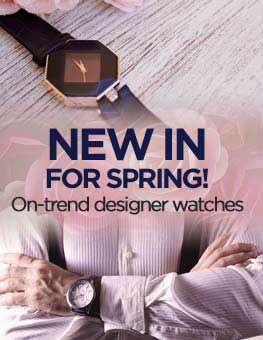 The glittery purple resin strap is flexible and hardy enough to add a fun pop of every day colour. Minnie Mouse debuted in the now legendary Steamboat Willie animated short in 1928. Since then, she's brought joy to girls and boys the world over, whether she's hanging out with best pal Daisy Duck or spending time with Mikey. 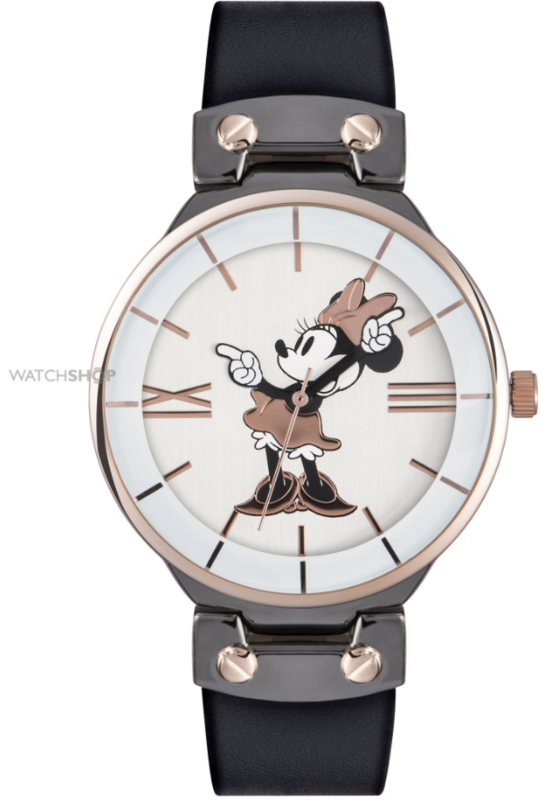 This Disney Minnie Mouse watch oozes class and sophistication, just like Minnie herself! 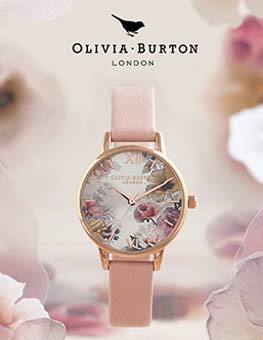 The watch blends black, rose gold, and white, and features Minnie on the face to create a subtle yet fun statement. 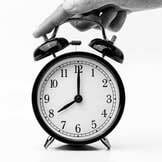 Fastened with a smooth black, leather strap, it can complement casual getups and office attire alike, making it an ideal option for big kids who refuse to grow up! As one of the world's favourite superheroes, the teenage web-slinger has thrilled each generation since the 1960s, when he made his comic book debut. 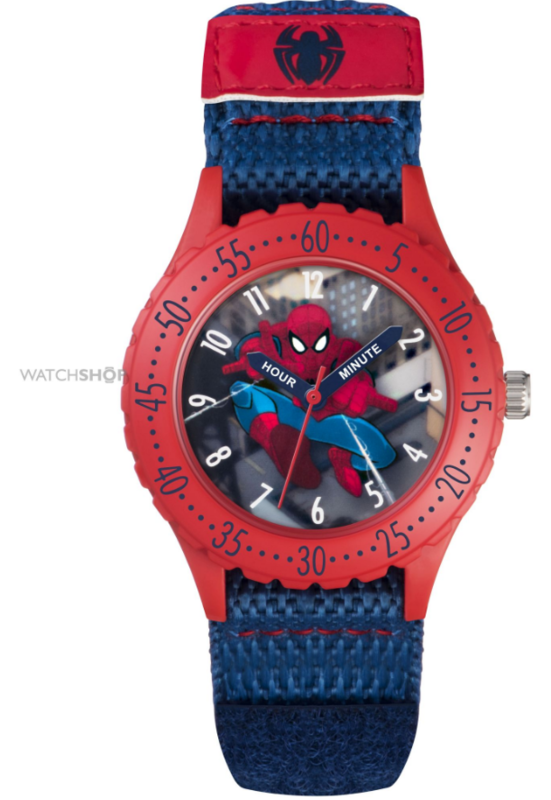 The success of this year's Spider-Man: Homecoming is testament to his enduring legacy, and this children's Spider-Man watch is great for young fans of the timeless Marvel hero. Featuring a striking action shot of Peter Parker in action, the red and blue colouring is a nod to his trademark costume. 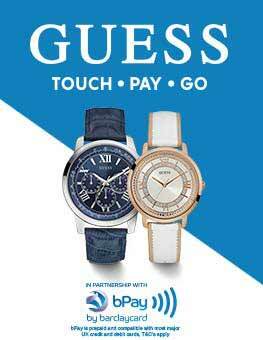 The watch is designed to help youngsters learn how to tell the time, with clearly marked hour and minute markers and hands. 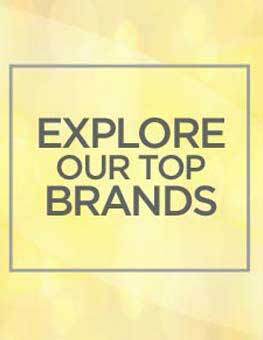 We have plenty of ladies', men's, and children's Disney watches, featuring more cartoon classics including The Little Mermaid, Jungle Book and Cars. For those who can't resist a bit of glam, our Disney Couture jewellery collection features some stunning pieces that have a timeless appeal.